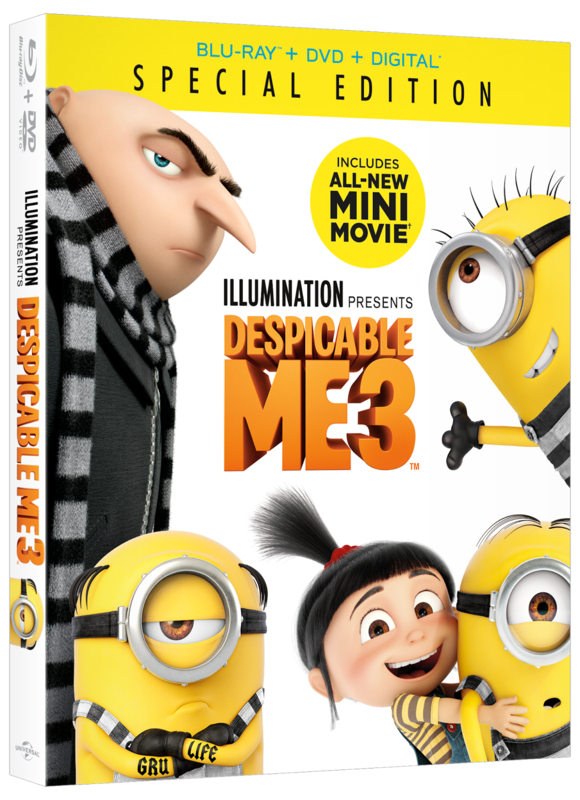 ChiIL Mama : WIN a Hilton Hotels Despicable Me 3 trip to Los Angeles, hotel stay and tickets for four to Universal Studios Hollywood! 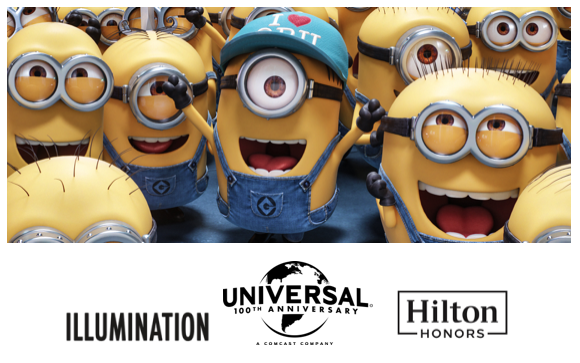 WIN a Hilton Hotels Despicable Me 3 trip to Los Angeles, hotel stay and tickets for four to Universal Studios Hollywood! Despicable Me 3 is now available on 4K Ultra HD™, Blu-ray™,DVD, Digital, Digital 3D and On Demand.